What are you catching these days? Are you catching what is thrown to you? How do you catch something? Do you make it easy for others to catch what you are throwing their way? A question of catching. The One Ball lends itself so well to catch. Do you focus more on catching or throwing? Stop and think about catching for a moment? Do you relax into catching or do you stiffen up? Are you concerned you might miss “the ball” or that you might drop it? Do you feel you are catching on or always trying to catch up? 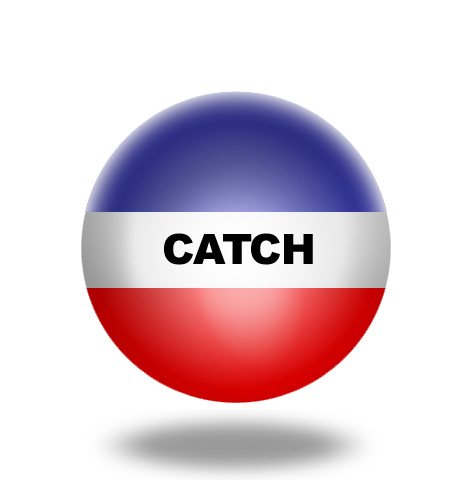 When you think of catch which definitions are most at top of mind for you? Do you give enough attention and energy to catching? Catch of the week. How about making catch your catch of the week. You’ll catch on to catching by becoming more mindful of the act and attitude of catching. Who do you like to play catch with? Ensure that employees are not always feeling that they have to catch up. Make it easy for employees to catch the keys of engagement. Ensure in conversations that you catch employees’ key experiences and ideas. Find alternative methods to catching the state of employee engagement instead of an over reliance on surveys. Don’t throw so many ball (tasks) at employees that they don’t know which ones they should catch. Equip employees with the proper tools to catch. Catch employees who are fully engaged and voice your acknowledgment and gratitude. Start a positive engagement virus, instead of catching the common cold make employee engagement common — something easy to catch and hard to get rid of. Way beyond cereal boxes. Personal branding is so much more than being a box of tide or writing a clever slogan about who you are and what you do. Your personal brand is your identity and your reputation — it is less what you say about yourself and more what others say about you. You also may learn more about your brand by listening to others who know you than you would by simply listing your strengths and value. Personal Brand = ( Strengths + Value + Visibility ) x Engagement. This is not intended to be an exact mathematical equation rather an indicator of the keys to creating bounce in your work and strengths. To me, your personal brand is a combination of your strengths, plus the value you offer, plus your visibility. This is multiplied by how engaged you are with these 3 key ingredients of personal branding. Strengths. Know you strengths. Live your strengths. Leverage your strengths in the service of others. A good brand is a strong brand. Read authors ranging from Peter Drucker, Tom Rath, Marcus Buckingham, and Martin Seligman to get a diverse and powerful foundational knowledge of your strengths. Don’t settle on one source for your personal brand strength training. Value. It is nice to have strengths but this must be paired with value. How do your strengths deliver value to others. This value could be economic or social value. Carefully consider how your strengths add or create value for others. Look to leverage your strengths for increased value for customers and clients. Visibility. How do people know about you? What are they saying about you? If people are looking for your strengths and the value you add, do they know how to contact you and where to find you. In your organization do you stand out? How well do you network and make use of social media to create visibility and broaden your visibility? Engagement. Creating and sustaining a personal brand is delivering on your promises or your strength and value. It is a process not an event. Personal branding is more than a clever slogan. Ensure that you continually engage in developing your strengths, think and act upon the value you offer others, and maintain a vibrant and authentic visibility. Personal Leadership Brand. Watch the following 10 minute Harvard Business interview with Dave Ulrich and Norm Smallwood on Personal Leadership Branding. Engage in your personal leadership brand by enhancing your reputation and identity through the personal strengths you have that deliver value to someone else. 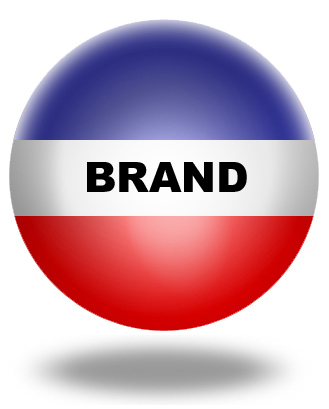 Got Brand? Create some bounce and color by creating stronger employee engagement through the strength and value of personal branding. What is your personal brand? If you can’t quickly answer that question use your vagueness or ignorance as the first step towards creating a personal brand based on your strengths, value, and visibility fused with full engagement in all 3 of these variables. Contact David Zinger to learn more about personal branding and employee engagement. Crouch…Touch…PAUSE…Engage. Are you pausing on purpose? Finding the still point. I love the following lines from T. S. Eliot’s, Burnt Norton. Neither flesh nor fleshless; neither from nor towards; at the still point, there the dance is, but neither arrest nor movement. And do not call if fixity, where past and future are gathered. Neither movement from nor towards, Neither ascent nor decline. Except for the point, the still point, there would be no dance, and there is only the dance. The fuel of pausing. Purposeful performance is fueled by purposeful pausing. A pause is not wasted time. A pause can get us set for our performance. A pause can rejuvenate us. A pause can help us really SEE what we are doing. A pause can help us reflect on our performance. A pause can re-energize us for performance. 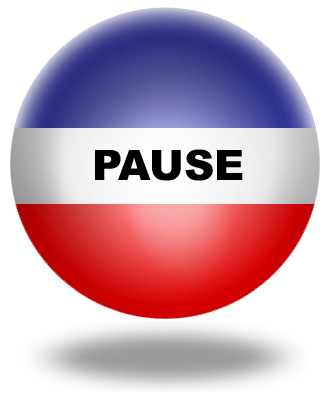 A pause can help us reset our course. A pause can help us find full engagement. Pausing in midair. When you throw THE ONE BALL up in the air there is a moment when it pauses before falling back down to earth. Can you notice or see this pause? In your body, can you be mindful of the smallest of pauses between inhaling and exhaling? Crouch…Touch…Pause…Engage. I love how Rugby uses the 4 words of crouch, touch, pause, engage to start the scrum. The scrum can be a tough place but there is a moment of pause before the players engage. Perhaps we all need pausing moments before full employee engagement. Pause into the rhythm. Dr. Richard Lonetto, wrote a wonderful book in 1988 on The Rhythm: Being Your Best in Sport and Business. The book is out of print and Richard left Sports Psychology many years ago to be involved in a family business. It was from Richard that I first learned the value of pausing. Power is lost when we become too fast. We may feel stronger, more in control, But these feelings are an illusion. real power comes form learning to be slow. 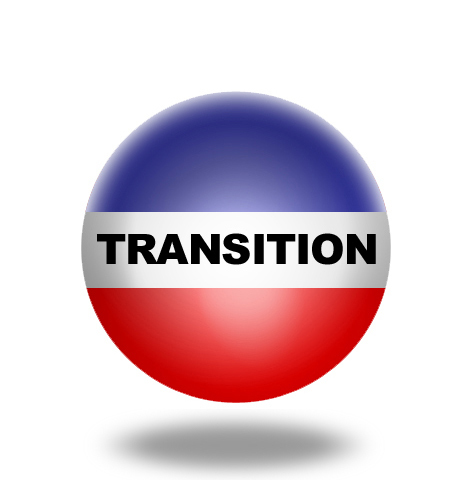 Real power comes from pacing oneself — from timing, not from speed (p. 16). Pregnant pause. A pregnant pause is a technique of comic timing used to accentuate a comedy element, where the comic pauses at the end of a phrase to build up suspense. Refined and perfected by Jack Benny, the pregnant pause has become a staple of stand-up comedy. Imagine the more powerful performance you can give birth by starting with a pregnant pause and inserting pauses into the entire performance. Someone once said that music resides in the space between the notes. Find your music and space through pausing on purpose. Pause now. Before you click away or shut down pause for a moment. Let life catch up with you as your pause enters you into the state of mindful performance. Bonus: Pause to take flight. I just came across this powerful slideshare presentation on amazing pictures of birds. There are 25 pictures…even if you take 2 seconds to look at each picture you will have paused for one minute before taking flight from this site!